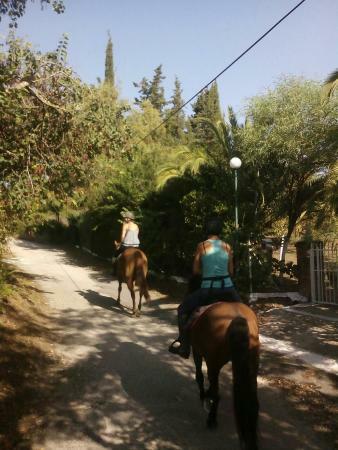 Amazing horseback riding, had a great time. 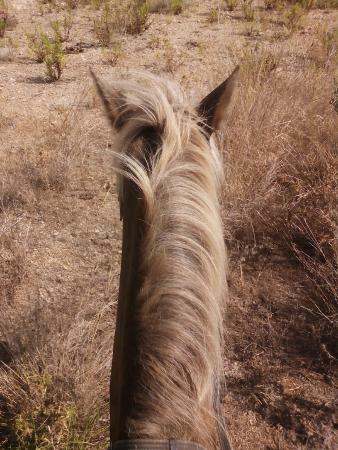 such a beautiful place to go to. 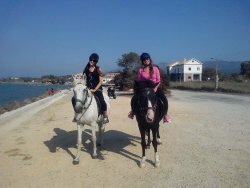 Always amazing nice place..
Did not ride many times before, got everything I needed from Lizzy and we had a great ride on Corfu. 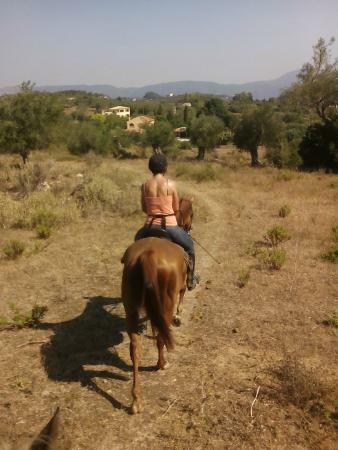 Nice horses, nice views, not to hot and nice cold drink afterwards. 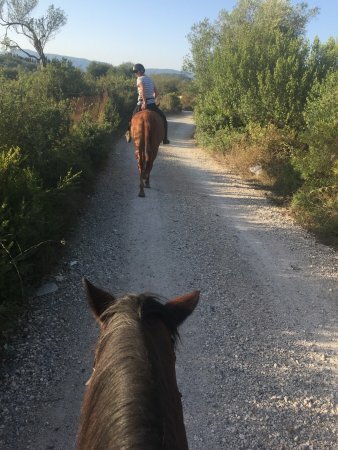 Thanks and hope to come again some time! 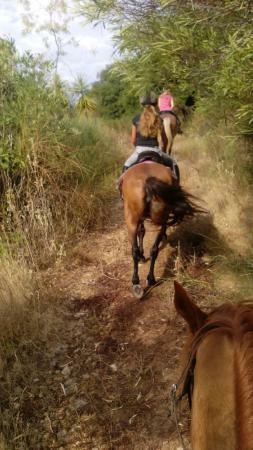 Great ride with Lizzy and her lovely horses!! 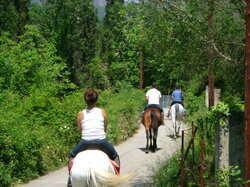 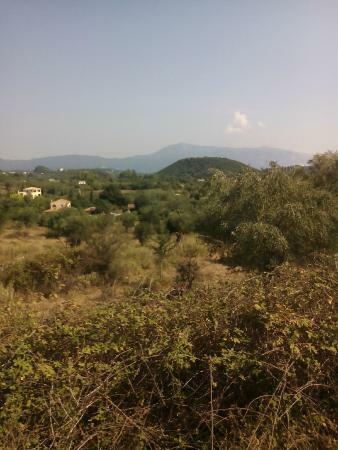 Had a great ride, with lovely views, great horses and lots of information about nature and corfu. 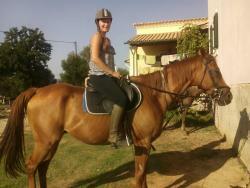 Nice canters, very personal, small group and Lizzy makes you feel comfortable and at home!! 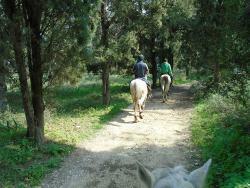 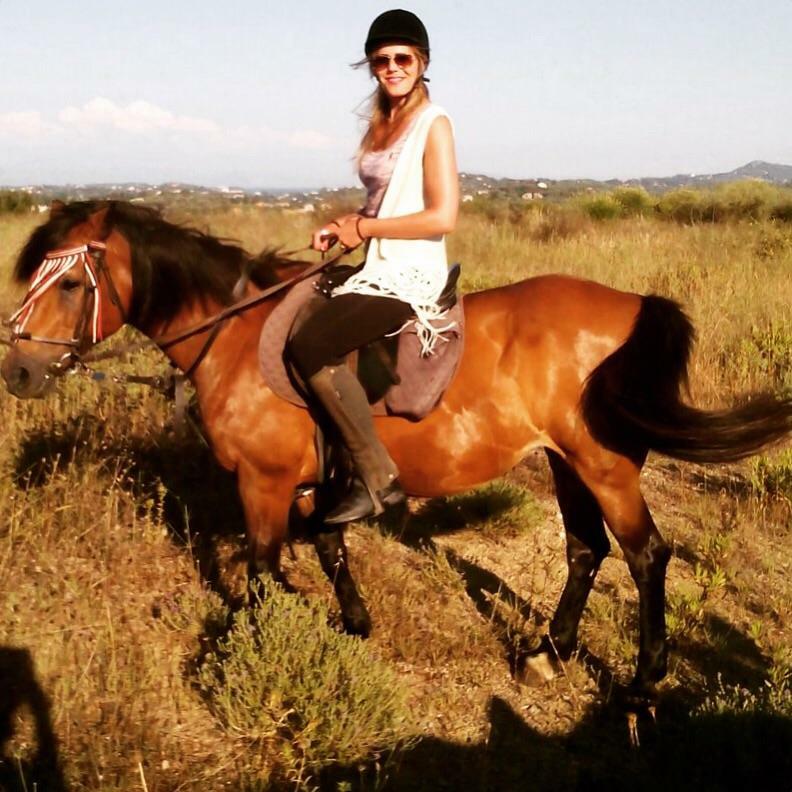 Get quick answers from Horse Riding Kourkoumeli staff and past visitors.